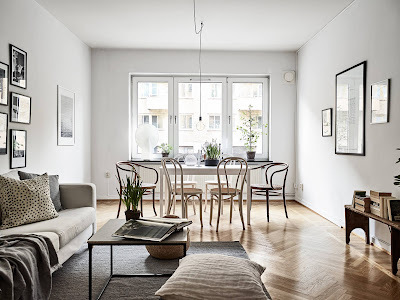 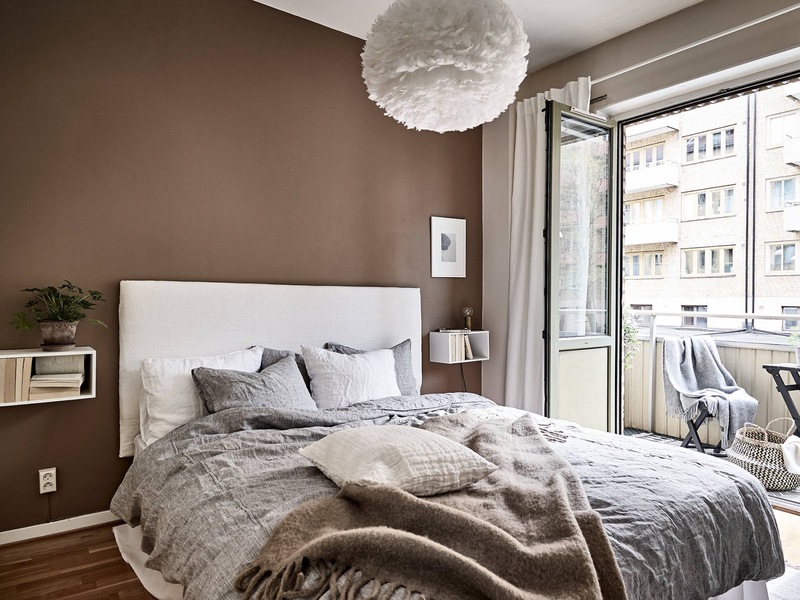 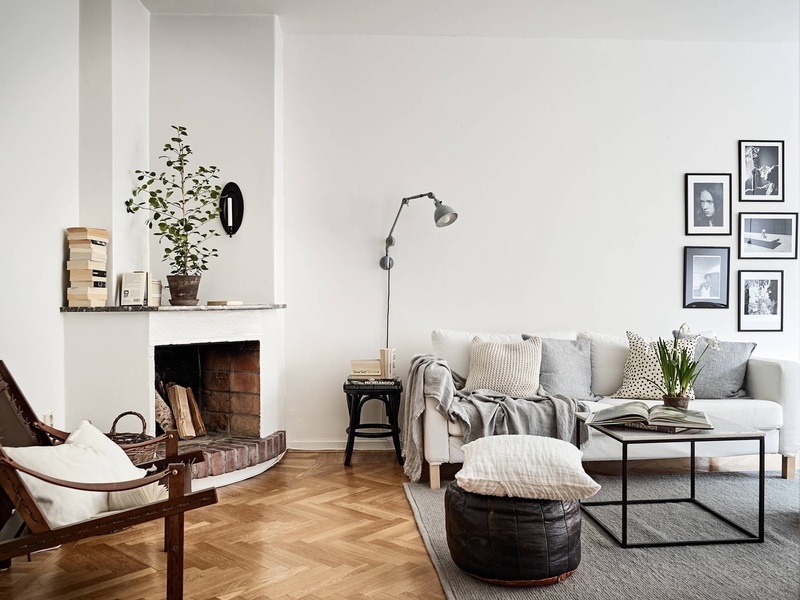 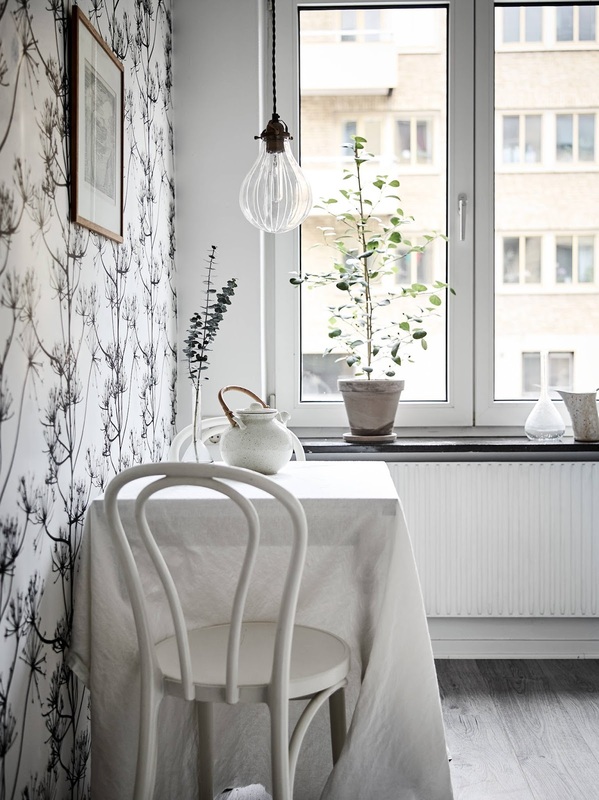 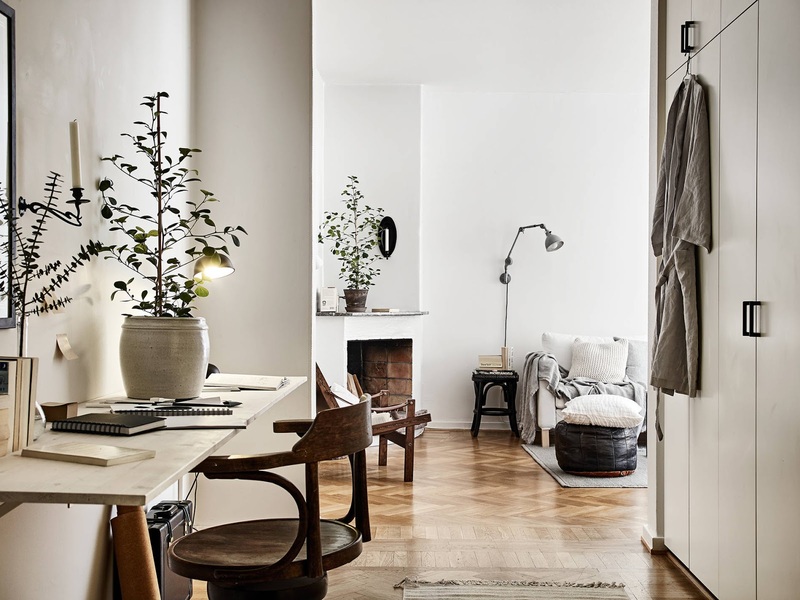 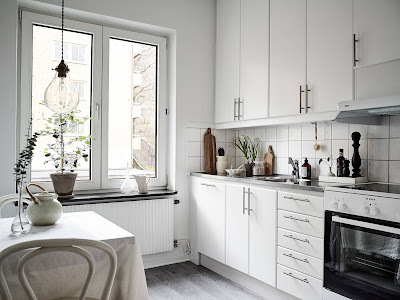 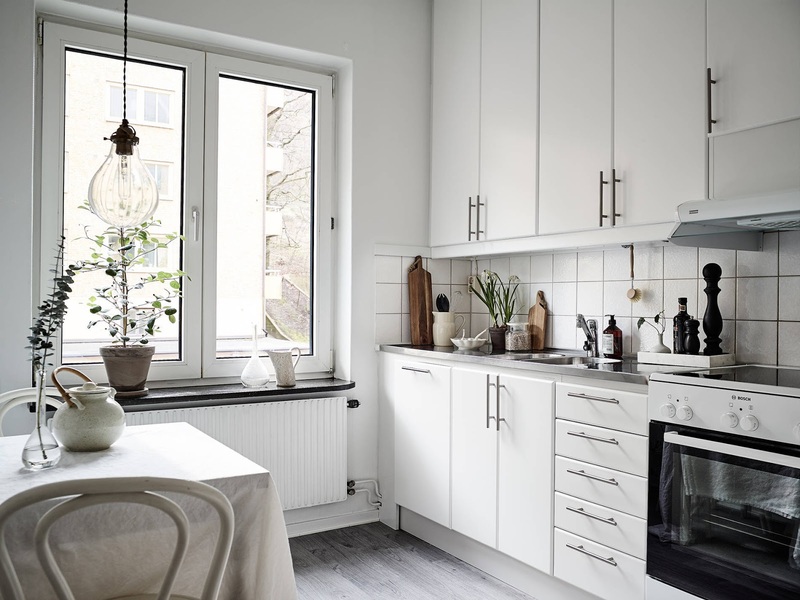 This pretty Swedish apartment, located in a building built in the 1930's, is a perfect example of how well Scandinavian style works in a small space. 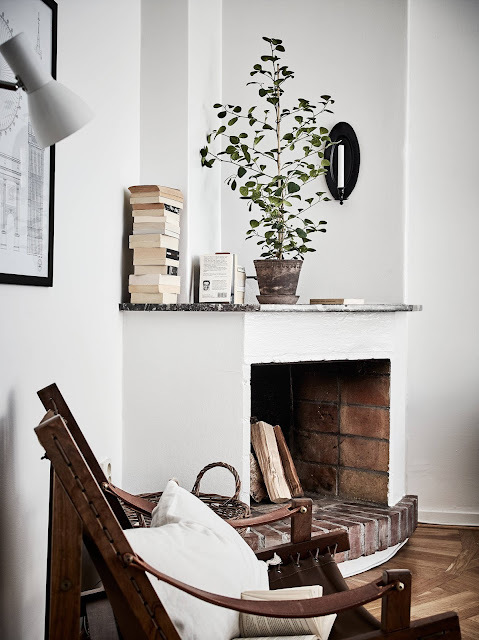 Love the fireplace and touches of natural wood here and there, too. 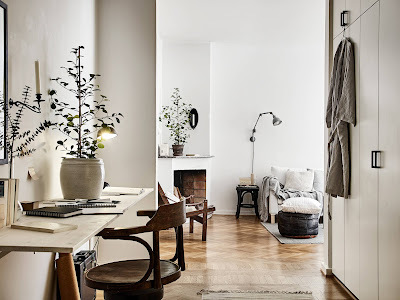 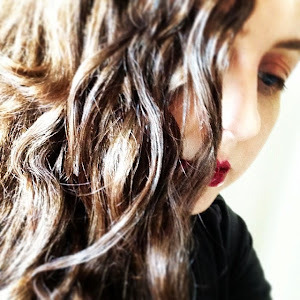 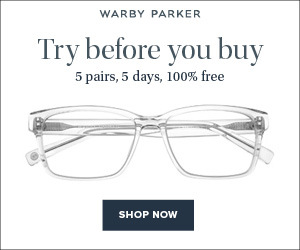 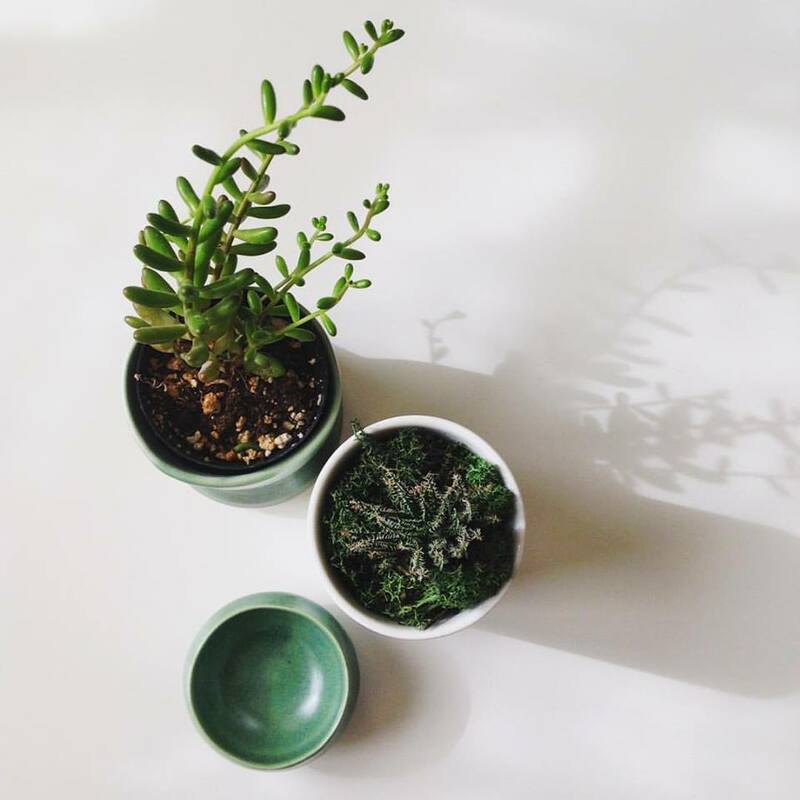 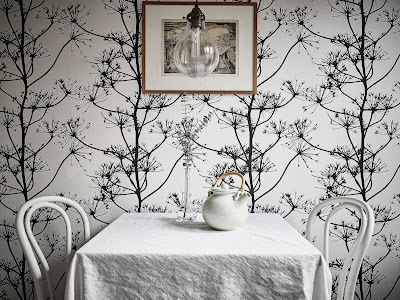 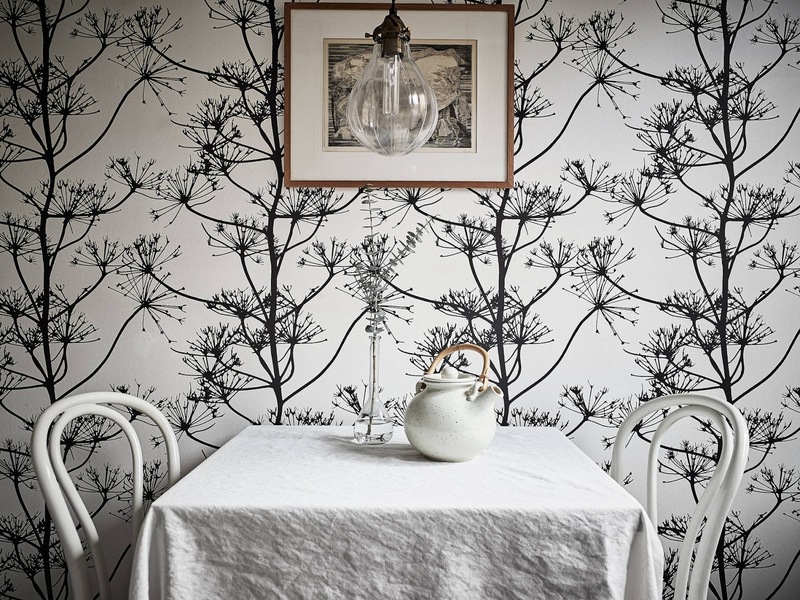 See more of it here on Stadshem.